Fancy becoming a Doctor of Physics for £250? The price includes a certificate - accurate to a university of your choice - along with all transcripts from the course you 'underwent'. Added bonus? No tuition fees or live-in costs. The counterfeit goods industry has grown by 10,000% over the past two decades. And while you might associate 'knock-off' goods with things like designer clothing or watches, they exist in almost every sector. From replica cars to (more worryingly) replica pharmaceuticals, if you can make it, you can fake it. Ensuring a person is as qualified as they say they are is crucial for the integrity and authenticity of any company. Most fake products are produced in order to reap the profit potentials of established brands, while keeping production costs minimal and quality control at a fraction of the standard. This means many fake products do not deliver the feel, quality and guarantee of the authentic product. But fakes are getting better. Such is the monumental amount of money involved in the fake industry, fakers are becoming more savvy and are now in competition with each other to produce the most 'real' fake merchandise. For £400 you can now buy a Rolex Daytona, made from almost identical materials and complete with the exact packaging, certificate and even serial numbers of the £12,500 original. One of these is fake but which one? Put simply, you need a professional and a microscope to tell that it's a fake. Although massively damaging to the integrity of these high-end brands, suppliers of fake goods are notoriously hard to shut down. Like weeds, you hack one down and five grow in their place. Usually replica items are used to 'show off'. 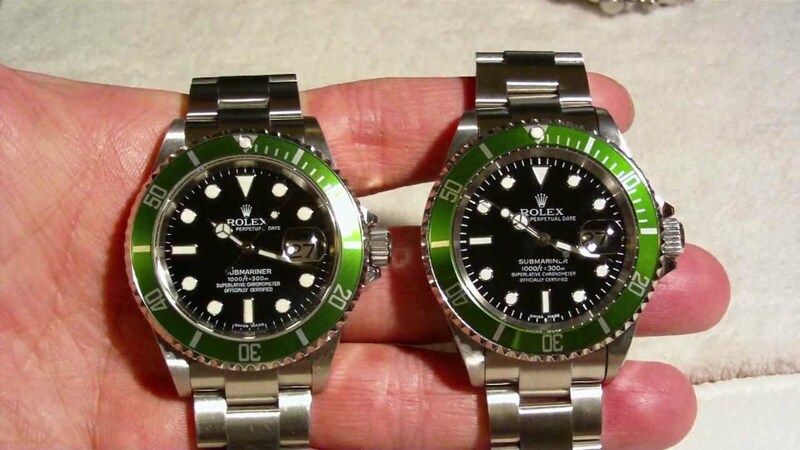 People who can't afford an authentic Rolex, or Ferrari, may turn to a replica in order to boost their social status. What is a fake degree? Fake degrees have been around for many years, but only in recent times have they become a serious issue for employers. As technology gets better so do copycats, and now exceptionally realistic degrees can be purchased online just like anything else. According to a 2014 study, one in three employers never bother to check a candidate's degree qualifications. A quick search on some of the websites selling them reveals that you are able to specify which university you earned your 'degree' in, what subject and even what grade you got, and then they will make up a document which is aesthetically identical to the real thing. Made from the same grade paper, same fonts, print formats. Everything. Quite literally, these degrees are not worth the paper they're written on. 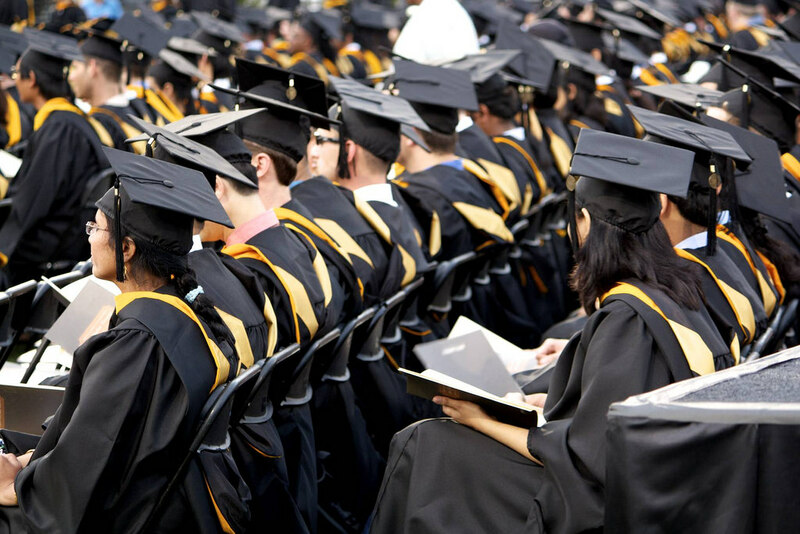 Fake degrees are undermining the dedication and hard work of genuine graduates. Why are fake degrees even legal? This is the ambiguous part. They are and they aren't. Much like many replica companies play to, the loophole these 'diploma mills' use is that the qualifications are sold as 'novelty items' for display at home, or use for gags and pranks. The problem comes in the fact that the high level of finish and accuracy of these degrees inevitably leads to people using them far beyond this purpose. A number of fake degree websites reaffirm their innocence in this by clearly stating the legalities of use with their products. Counterfeit goods suppliers are like weeds, you hack one down and five grow in their place. "The legality of these fake college diplomas depends on their use. The fake diploma itself is not illegal to own as long as it is used within the advertised purposes. The situation is different if the fake degree is being used to misrepresent and deceive. If the individual is using the fake college degrees to misrepresent his/her educational achievements and to try to advance his / her employment opportunities, then the fake university degree is being used illegally. " You'll find a disclaimer to the tune of this on most websites selling fake degrees. This makes it very difficult for authorities and police forces to track down the people who are actually using their 'novelty' degrees in a deceptive manner, meaning that the problem is very much rife and could affect more companies than you think including your own. Off-the-shelf, design-your-own degrees are hurting recruitment across the UK. How many employers verify the legitimacy of a degree? According to a 2014 study, one in three employers never bother to check a candidate's degree qualifications. 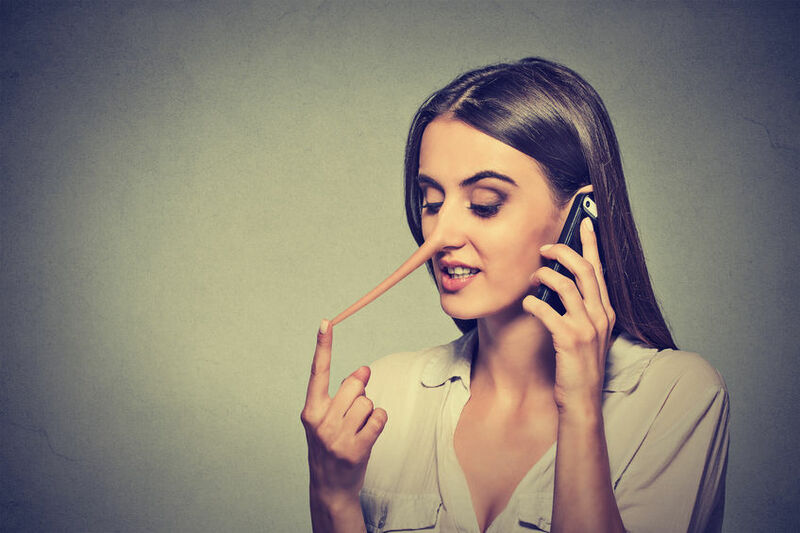 This is massive, as an earlier study found that over a third of potential candidates admitted to falsifying or 'enhancing' their qualifications in order to land a job. This means there is a huge opportunity for fraudsters to be successfully placed into a role that they have no education in, whilst leaving genuine graduates jobless. With only 63% of employers in the study admitting to requesting degree certificates, 76% of them assumed they were real without verifying them with the issuing university, and 32% accepted copies instead of original documents. Fake degrees have been around for many years, but only in recent times have they become a serious issue for employers. Not only does this lax approach open up the dangers of making a bad hire, but it undermines the hard work and genuine knowledge of real graduates. Jayne Rowley, Director of the Higher Education Degree Datacheck, states that "It's important to request original degree certificates and check them out with the university that issued them. Many certificates look legitimate yet have subjects and grades altered as well as totally fabricated universities and courses." It's important to always check that every candidate's qualifications are legitimate. It is important that more employers become aware of this issue and take due care when hiring for positions that necessitate higher level qualifications. Much like DBS checks are taken very seriously and rarely overlooked, ensuring a person is as qualified as they say they are is equally as crucial for the integrity of any company. Ultimately the staff in any workplace are extensions of the brand and tone, therefore you don't want fake people winging it - especially in higher level roles (which these tend to be). The first step in the process is to always enquire with the governing body about the legitimacy of a student. Contact the Higher Education Degree Datacheck (HEDD) with the student's details and they can provide you with crucial information such as whether the student has attended the university, which course they completed, the grade they received, and the years they attended. The value, integrity and brand of your company is on the line with each and every candidate you place. If the university cannot find any record of the student, you have a right to become very suspicious of the candidate and should not take them any further in the application process. Universities keep student records on file indefinitely, so the likelihood of them not having the record or misplacing it is very slim. Some blatant giveaways on whether a certificate is legitimate or not often lie in the terminology being used. Many fake websites are based in the US, and therefore issue degrees with Americanisms on them. Other things to look out for include how the university is addressed on the certificate. Always ensure they are being referred to by their official title. An example of this is if the certificate says 'Manchester University' instead of the correct title, 'University of Manchester'. Relating to this area, you should also check all spelling throughout the certificate. Aside from using American variations of spelling, a fake UK degree could feature spelling errors or grammatical mistakes which, provided you know what you're looking for, are glaringly obvious signals that the certificate is invalid. The Registrar of a university is responsible for keeping an official record of students who have attended, or are currently in attendance, at any given time. Getting in touch with a university to enquire about their registry is simple enough, as long as you are able to give them a date of attendance. If the name of the Registrar given by the university at the time of the award is different from the one given on the certificate and transcripts, this is a suspicious sign and you should be wary of an illegitimate degree. Other checking services available include knowyourcandidate.co.uk. This website charges a one-off fee of £12.50 to carry out all checks on your behalf. They list key benefits of their service as time-saving, trustworthy and flexible. Think of it as a HPI check on your candidate. Hopefully after reading this you're a little wiser to the true extent and damaging factors of fake degrees. The easiest way to protect your business is to be diligent and thorough in your background checks on every candidate. Although this may lengthen the hiring process somewhat, the peace of mind and confidence it yields will more than pay off further down the road. The value, integrity and brand of your company is on the line with each and every candidate you place, so make it your priority to find someone the business truly deserves.